Hyderabad, As you are aware, at Xiaomi, we work towards bringing the best of innovative technology to our Mi fans, offering high quality products with incredible specs at a truly honest pricing. As we continue to focus on these efforts, our products have received immense love and admiration from our Mi Fans and customers across India. As a result of these efforts, we are thrilled to announce that Redmi 6A has successfully become the best-selling smartphone since its launch in September 2018, as per IDC Monthly Smartphone tracker, November 2018 release. Powered by Helio A22 with 12-nm quad-core high performance processor, the Redmi 6A is equipped with 13MP rear camera, as well as AI face unlock. It is available in two variants: 2GB+16GB and 2GB+32GB. Furthering our efforts to ensure our innovative products are accessible to everyone, customers can enjoy buying the Redmi 6A 2GB+16GB at any time, for INR 5,999across mi.com, Amazon and Mi Homes. Xiaomi Corporation was founded in April 2010 and listed on the Main Board of the Hong Kong Stock Exchange on 9 July, 2018 (1810.HK). Xiaomi is an internet company with smartphones and smart hardware connected by an IoT platform at its core. With the vision of being friends with its users and being the “coolest company” in the hearts of its users, Xiaomi is committed to continuous innovation, with an unwavering focus on quality and efficiency. The company relentlessly builds amazing products with honest prices to let everyone in the world enjoy a better life through innovative technology. 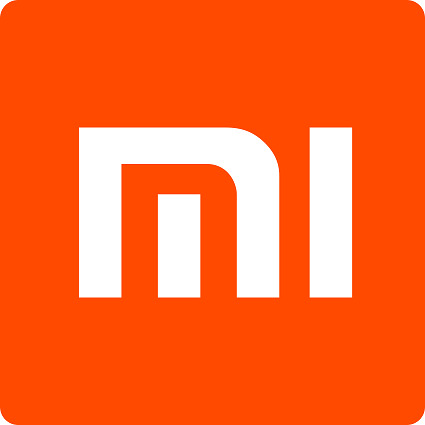 Xiaomi is currently the world's fourth-largest smartphone brand, and has established the world's largest consumer IoT platform, with more than 100 million smart devices (excluding smartphones and laptops) connected to its platform. Currently, Xiaomi products are present in more than 70 countries and regions around the world and have a leading foothold in many markets.